"We all have the currency of time that we can't get back, so where do we invest it?" 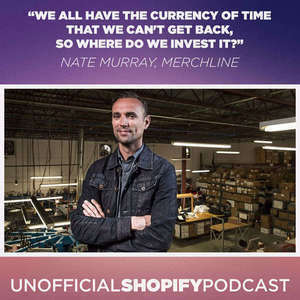 Nate Murray is the founder of Merchline. Merchline is "Official Online Storefront Fulfillment Provider & Screenprinter to the band/artist/apparel line industries." Started in 2001, Merchline now operates a whopping 42 Shopify storefronts on behalf of artists like Skrillex, Christina Perry, Reach Records, and more. Nate has taken the DIY ethic and applied it with astonishing success to his business. 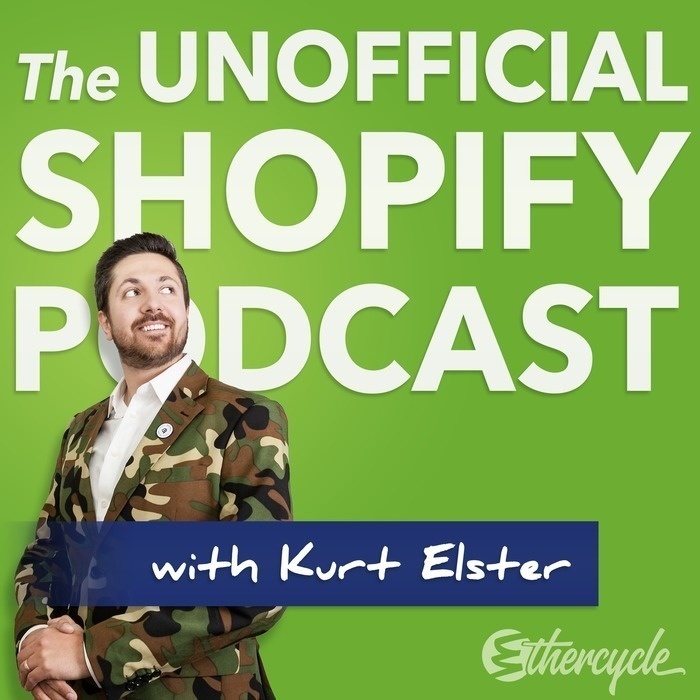 Nate’s #1 tip for The Unofficial Shopify Podcast.